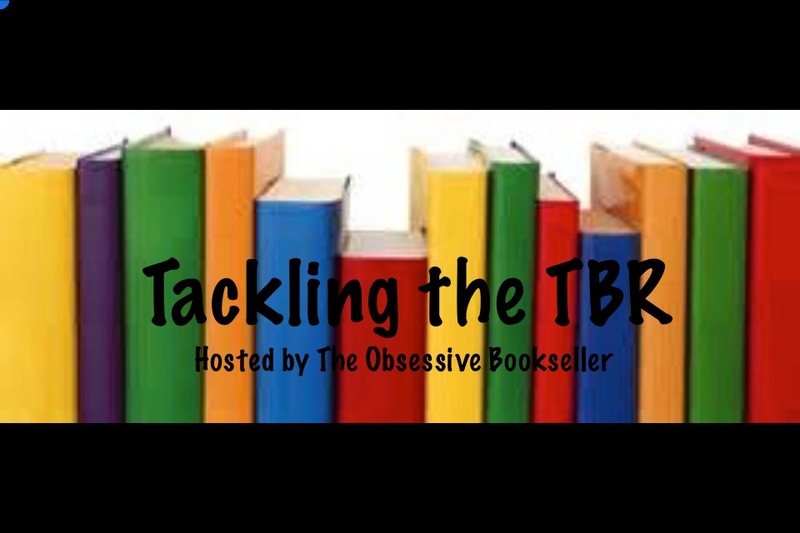 I started this feature last month as a possible solution to my desperate need for a good TBR system. And you know what? I’m LOVING it so far! It has allowed me to stop stressing about all the unread books in my life because it channels my focus onto the authors I deemed the highest priority – I rest assured that, despite the fact I’m not making my way through my collection as quickly as I’d like, I am at least focusing on the best books first. It also takes away a little bit of that “I’m overwhelmed” factor because there’s usually only twenty books at most in my shortlist (which also gives me a remarkable sense of achievement every time I get to check one off that list). Finally, I love it because I still feel like I get to follow my reading whims – there is a lot of variety within my smaller pool of choices. I think I’ll keep this feature around for a while! I am stoked. There are a lot of excellent titles here for me to choose from (with a large number of them sporting bird wings on the cover, oddly). I’m including Kim Harrison again this month because I just didn’t get a chance to pick her up last time and she is still my number one priority in the Urban Fantasy category. I can’t wait to get started on this list, and that is an awesome feeling! This experimental system was so much more fun and rewarding because I didn’t do it alone – thank you to all my friends and blogging friends who tried it with me! What authors are you Tackling this month? ^Yeah, you totally have to click on the frog to see everyone’s links… wish I had been smart enough to figure that out before now (especially since it says so right on it). This is a great selection of books! I don’t do well when I limit what books I’m going to read (it inevitably means I’ll like the first two books and then refuse to read the rest no matter how much I originally wanted to read them haha. Apparently I just really hate being told what to do…even when it’s myself telling me what to do.) I love that you added a link up option (solidarity! ), it makes me wish I was better about this sort of thing! That’s funny – it sounds like you really are a choose a book “by the seat of your pants” kind of person. I have that problem if I’m limited for more than short periods of time – one month seems to be my threshold before I start getting antsy about reading other things (although if I’m honest that starts at around week three). Then there’s the added inner turmoil about what to do when a book I’ve had on hold at the library finally becomes available and I really want to read it (I’m still fine tuning the system LOL). I appreciate that you love the linkup because it took several frustrating hours out of my life to figure out how to do (even though at the end of the day it really wasn’t all that complicated). I don’t think anybody has used it yet, but it’s always more fun to tackle a challenge if other people are there to help keep you motivated – solidarity indeed!